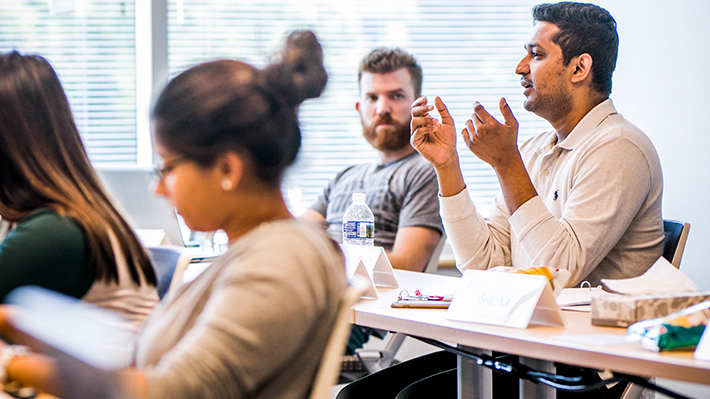 LeBow’s graduate programs provide a practical, hands-on approach to learning, integrating experiential components throughout the student experience. From international residencies to industry consulting, students across disciplines are able to participate in several experiential learning opportunities during their program of study. Through project-based learning, students provide solutions to organizations, equipping them with business problem-solving skills to advance their careers. Professional development opportunities provide practical application of theories learned in the classroom and prepare students for professional interactions with industry leaders.